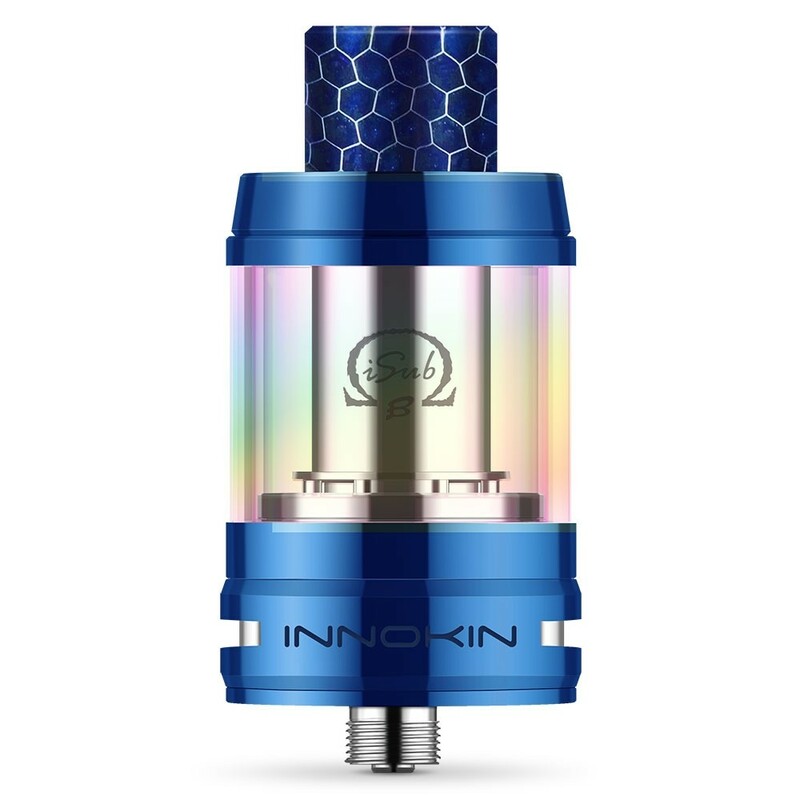 The iSub-B tank by Innokin introduces Plex 3D coils. This advanced coil designs builds on the concept of plex coils by including micro-grooves to expand surface area, leading to superb flavour production, a longer coil life, and rapid heat-up and cool-down functionality. All experienced vapers know that it’s not just the e-liquid responsible for creating flavours, it’s also the coils. Plex coils, explained in detail here, were designed to deliver an increased surface area. These Plex 3D coils go one step further, with ‘micro grooves’ cut into the coil during the manufacturing process to further increase surface area. 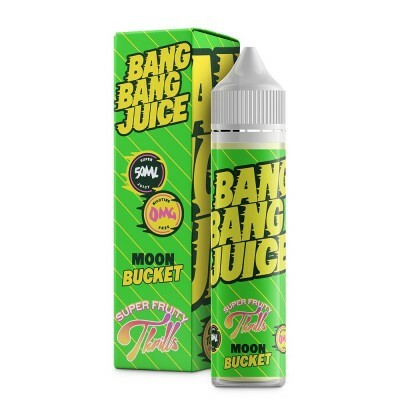 This increased surface area maximises the exposure to e-liquid to ensure the best possible taste. That’s not the only advantage of the newly designed coils. The 3D design allows the coils to heat up and cool down faster, making them more resistant to burning out and helping to maximise the life of the coils. The decreased thermal mass of the coil also means that they require less power than other tanks to get the desired performance. That means less power is wasted and vape mods using the tank last longer between charges. The coils come with an intriguing geometric design - but this isn’t just for looks! The design creates a capillary action across the coil which draws e-liquid across more quickly and more evenly. 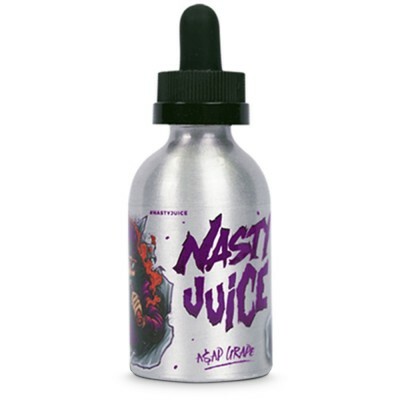 This leads to faster wicking, better vaping and reduces the chance of a dry hit. When you open the iSub-B to fill with e-liquid, the automatic flood prevention mechanism springs into action. This minimises the chances of leaking and flooding caused by filling! The iSub-B also utilises organic cotton and pulp wood in its wicking material for a purer vape. Still have old coils to use up? The iSub-B is cross compatible with all iSub coils. The iSub-B is designed for experienced vapers who prefer a high VG, direct to lung hit and large clouds. As with all tanks, it’s important to prime the coil before using for the first time. Simply drip a little e-liquid into the coil ports and down the centre of the coil until the wick is saturated. Then, before using for the first time, allow to stand for 5-10 so that the e-liquid can fully soak into the coil. An optional further step you can take is to take inhale without pressing the fire button - this draws the e-liquid further into the coil. Plex 3D Pattern with ‘Micro-Grooves’ Boosts Flavors. 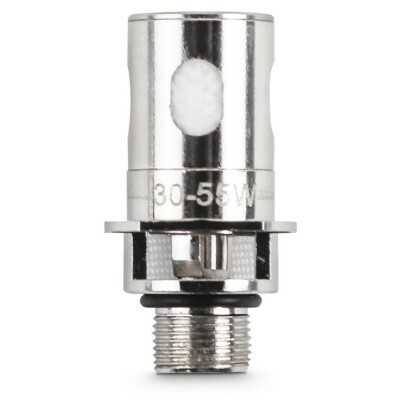 Plex 3D Coil is Compatible with Innokin iSub Tanks.